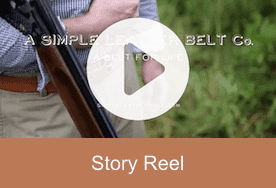 Handmade Leather Belts for Life | Simple Leather Belt Co. Handmade leather belts for your whole life. Our belt builders take great pride in their leather work. 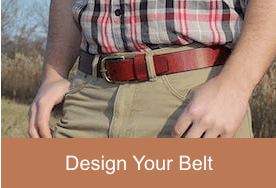 Each belt is handmade to your specifications, and guaranteed for your whole life. 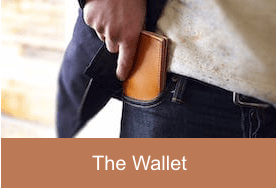 The stitching on each wallet is guaranteed for 10 years. It’s a simple, durable interpretation of a classic billfold, one that your grandad would be proud to own. Our leather comes from North American steerhides, veg-tanned to perfection over the course of a month by one of the oldest tanneries in America.